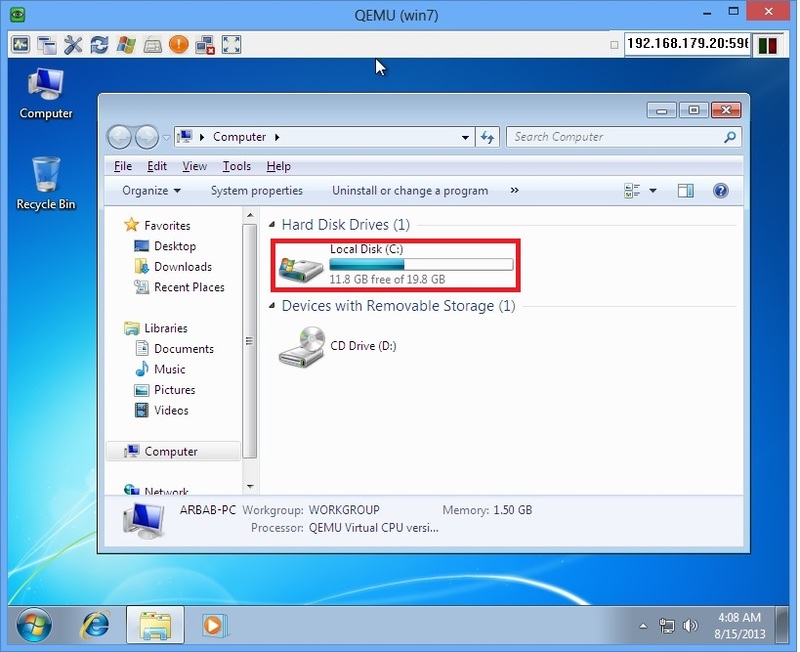 In this post I’ll show you the steps for resizing the virtual disk without creating a copy or clone of it. Before starting this procedure, I would suggest you backing up any important data on the virtual machine. In this tutorial, I’ll show you the step by step procedure to convert the vmware machine into kvm, during this conversation, I have faced some issues, which I’ll also share with you along with solution. cd "C:\Program Files (x86)\VMware\VMware Workstation"
vmware-vdiskmanager.exe -r "D:\VMWare\winxplite\XP-Lite.vmdk" -t 0 "D:\VMWare\winxplite\winxp.vmdk"
Note: Please change the path of vmdk file according to your requirement.